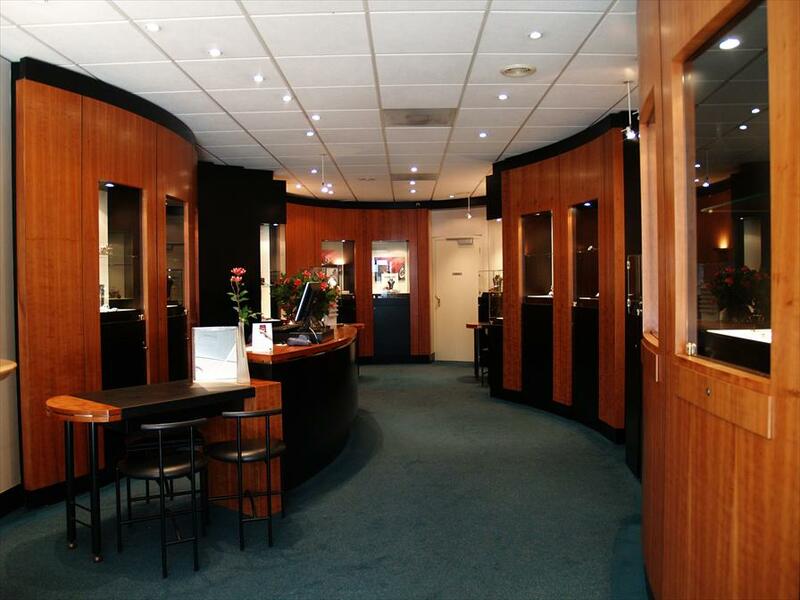 Dijkema Juweliers - Jewelry & Watches in Amsterdam. This small jewellery store offers its clientele a rather diverse collection. If you are looking for a beautiful piece of jewellery, in gold, silver or diamond, don't hesitate to simply stop by Dijkema Juweliers. 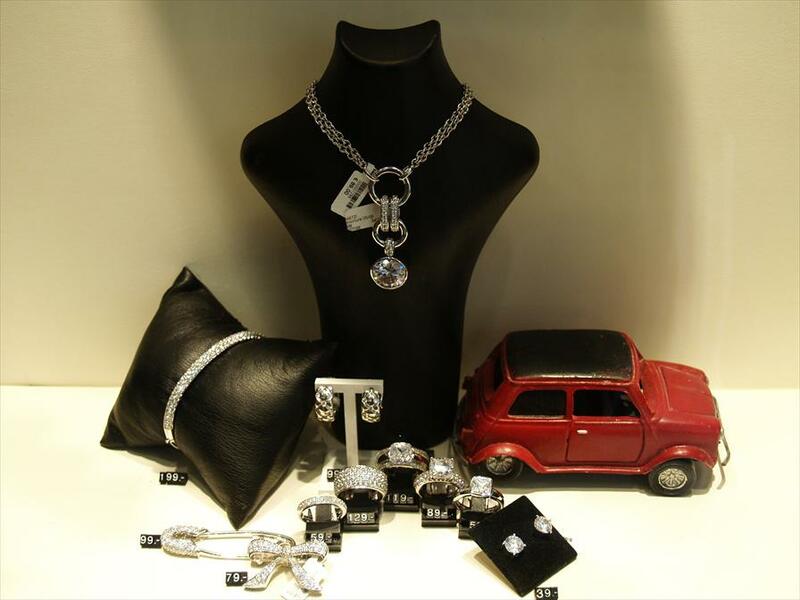 Ranging from simple but beautiful silver charm bracelets to expensive watches, the collection offers a number of surprises as well as a lot of choice. There is even a collection of small scale items by a number of different designers. Dijkema Juweliers is an allround, traditional jewellery store, that has been around for a long time, as the store was founded in 1935. This type of jewellery store has become quite rare in Amsterdam, which makes the store rather unique. Different customers, of all ages and from all walks of life, know that this store is the place to for beautiful jewellery and expert personal advice. Although the store looks quite chic, the atmosphere is remarkably pleasant, partly due to the fact that the owners put great emphasis on this particular aspect of their business. They are both behind the counter and they employ 4 part-time employees, which ensures a high level of personal attention as well as access to the right professional know-how. BRON-jewellery, Marbeau diamond jewellery, TiSento, NOL, Pandore, XEN, Desiree wedding rings. Watches by Edox, Guess, Nautica, Calvin Klein, Jacob Jensen, Danish Design, Mondainegeen.